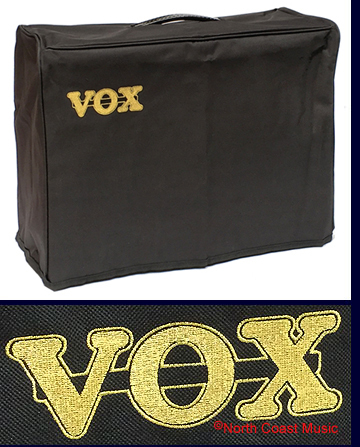 Genuine VOX AC30HW2 Brown Canvas Cover - Brown canvas cover with silk screened Vox logo. 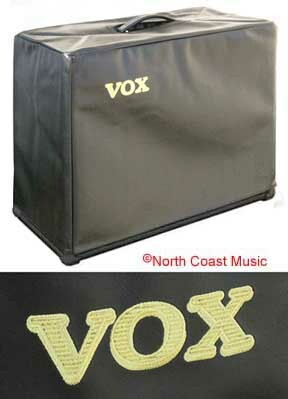 Genuine Vox cover for the Vox AC30HW2. 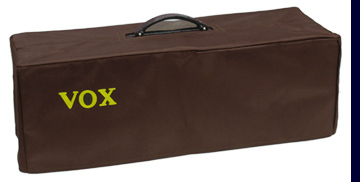 This light weight brown canvas cover also fits the AC30C2 or amplifiers measuring ~27.4" x ~10.43" x ~21.89." No returns. 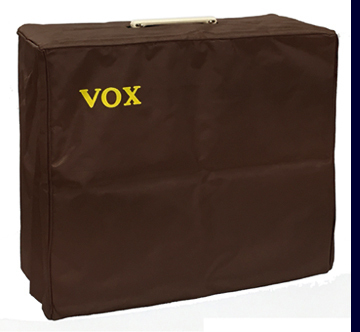 Genuine VOX AC30HWH Brown Canvas Cover - Brown canvas cover with silk screened Vox logo. 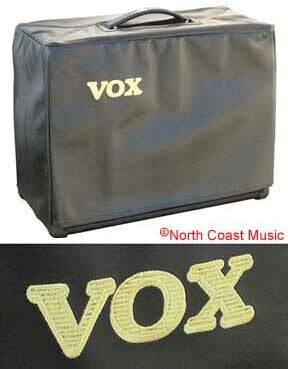 Genuine Vox cover for the Vox AC30HWH head. ~27.76" x ~10.24" x ~9.84." No returns. 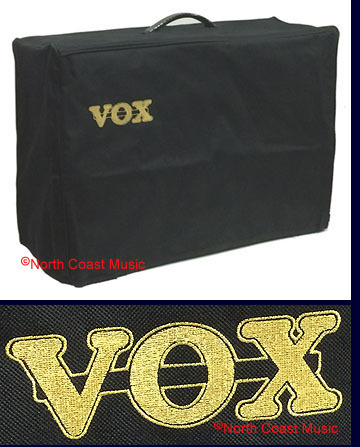 Genuine VOX AC15C1 Black Canvas Cover - Black canvas cover with embroidered Vox logo. Genuine Vox cover for the Vox AC15C1. Also perfectly fits the Vox AC15CC1, AC15CC1X, AC15VR, AC15TB and AC15TBX. This cover does not fit the AC15H1TV, AC15HW1 or vintage AC-15s. No returns. Please purchase on Reverb. Click here. 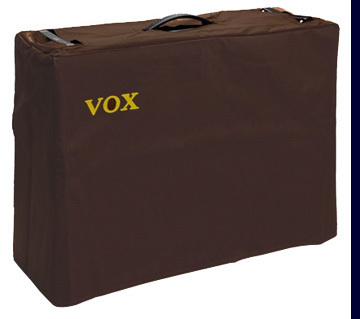 Genuine VOX AC15HW1 Brown Canvas Cover - Brown canvas cover with silk screened Vox logo. 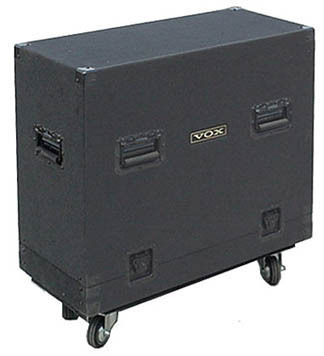 Genuine Vox cover for the Vox AC15HW1. Also fits the AC30CC1. This light weight brown canvas cover does not fit vintage AC-15s. Designed to fit amplifiers measuring ~24" x ~10.43" x ~21.89." 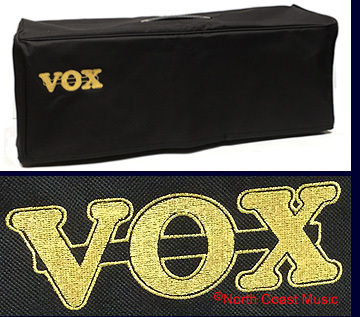 NCM089 Genuine VOX AC10C1 Black Canvas Cover - Genuine Vox black canvas cover with embroidered Vox logo for the Vox AC10C1 (20.5" wide x 16.25" tall x 8.25" deep). Does not fit any other current production Vox amp. No returns. Black heavy vinyl with gold embroidered VOX logo in upper left corner. Does not fit the Vox VT20X. 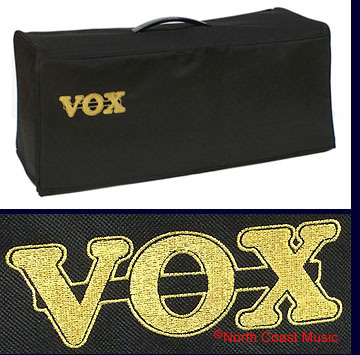 Black heavy vinyl with gold embroidered VOX logo in upper left corner. Does not fit the AD50VT-212 or the VT80+.